Drawing is the foundation of painting. Plaster cast drawing is the first step in building your drawing skills. 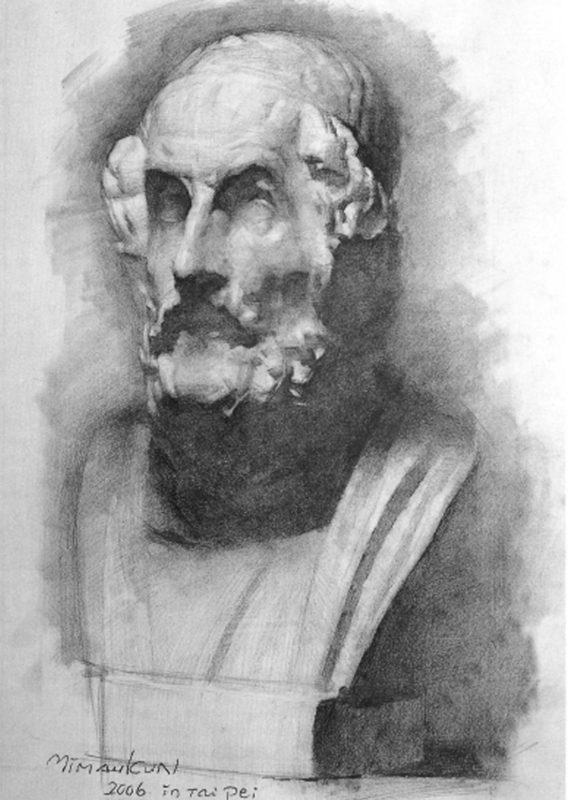 Since the Renaissance, classical bust study is the most important training in studios and art academies because it includes the different elements of painting such as proportion, perspective, volume, value, etc. Mastering classical bust study is the key to building realistic forms so that you can open the door into the hall of figurative and portrait drawing. 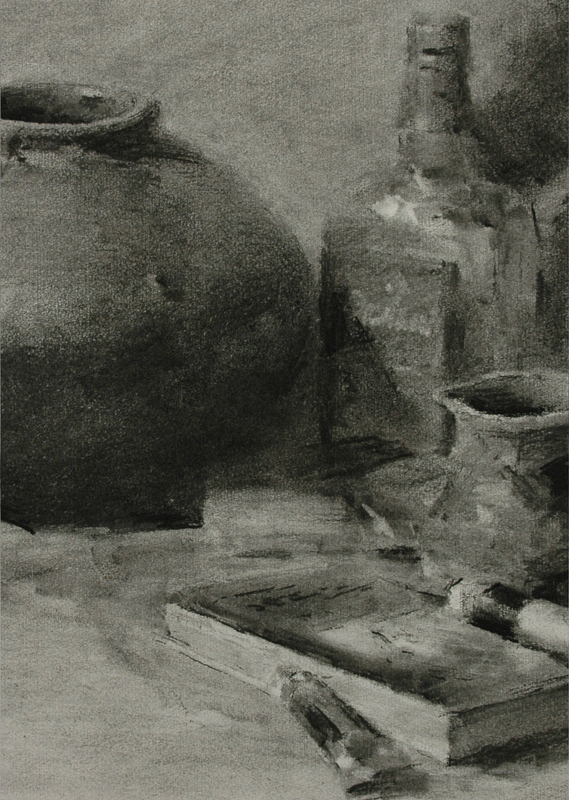 Still life drawing is an in-depth study of the form and spatial relationship of various objects in a small space. Form involves the shape and texture of an object and Spatial relationship refers to the positioning of the objects in relation to one another. 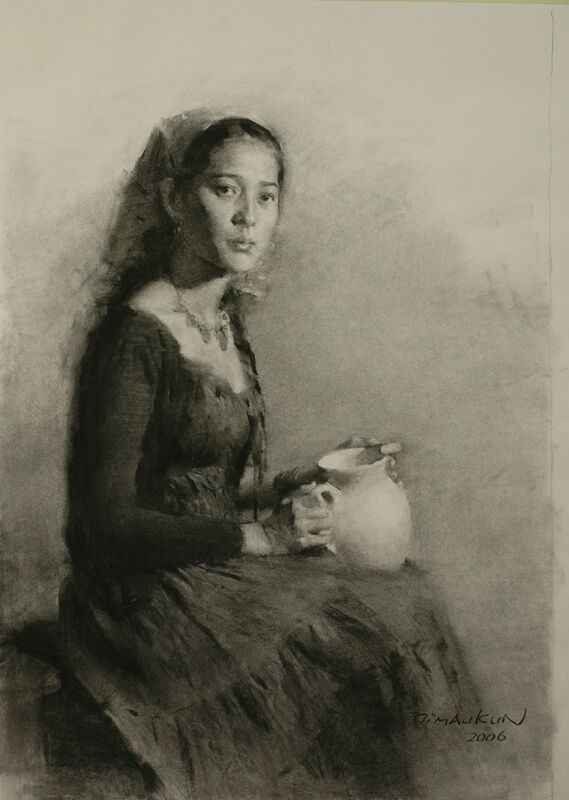 These skills can be applied to more complicated subjects (such as portrait) in drawing and later in oil painting and should not be overlooked. Drawing a head portrait is a very important skill in figurative drawing. The head is the most important part in a full portrait. An artist can use head portrait skills to create characters with vivid facial expressions conveying emotions in a narrative painting. 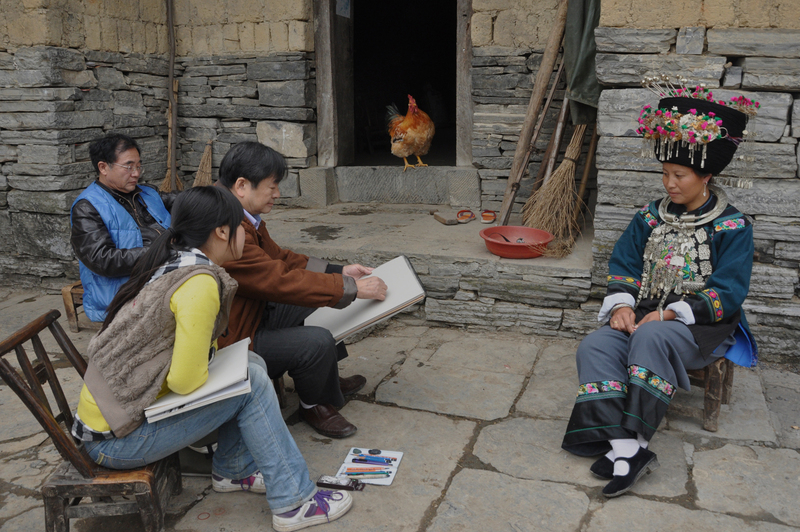 In addition, head portrait skills are practical for drawing friends and family in daily life. 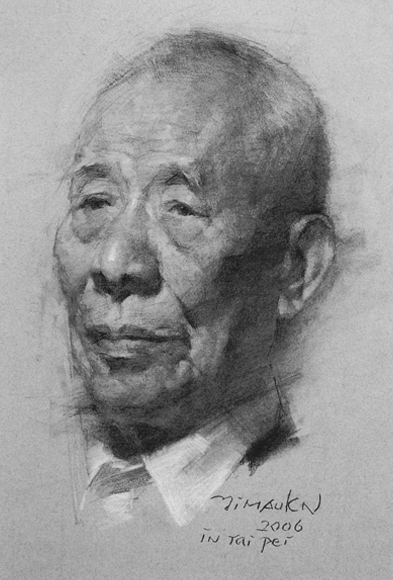 To draw a good head portrait is the most fundamental practice in figurative paintings. In addition to drawing the head, elements of portrait drawing include composition (size of the subject and position in the drawing), the dynamics (relationship between the head, chest as well as the arms and body) and proportion. Mastering these elements are key to creating a precise, vivid and harmonious portrait. 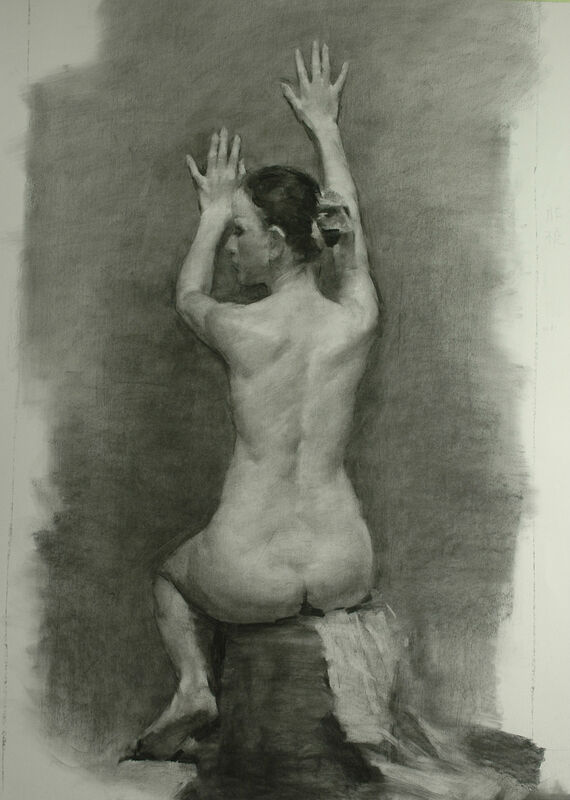 Human figure drawing is by all means the most challenging in all drawing genres. The human body is an artwork created by God. Regardless of its appearance – rotund or bony – the different shapes of each part of the body together create a magnificent unity. In addition to all the techniques demonstrated in previous video lessons, this video lesson focuses on how to render the diverse contours of the surface, and the solid structures of the bones and muscles underneath.